A few months ago we signed up for National Trust membership with the idea being that we would always have somewhere to visit if we were stuck for somewhere to go. We haven’t used them quite as much as I had hoped but this summer we want to visit a few more of their properties in the North West. 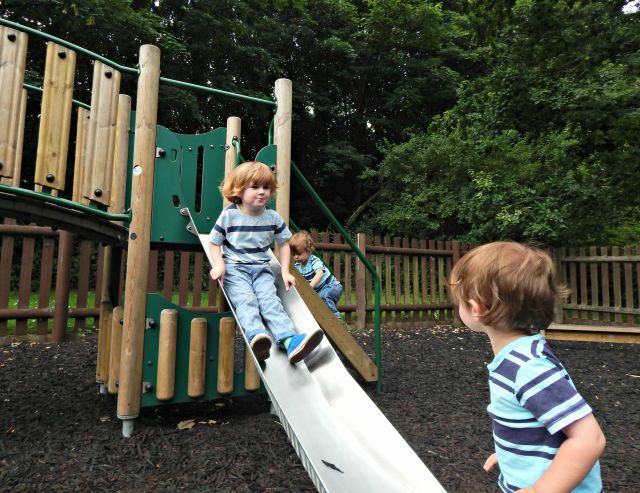 Wherever you visit there always seems to be something going on and extra events for children outdoors to make the most of the grounds. This is perfect for us as going round the house is pretty much impossible with three under four! 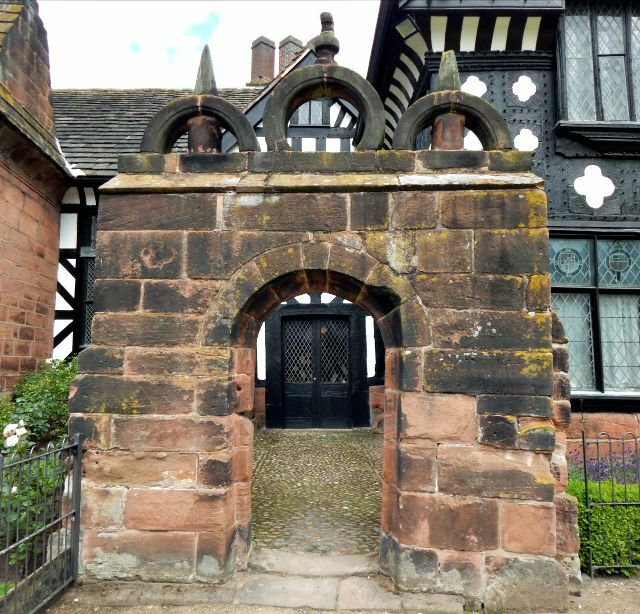 Last half term we visited Rufford Old Hall and had a lovely afternoon there so this time we decided to visit Speke Hall. Speke Hall is one of those places that I have always meant to visit but never quite managed it, ridiculous really when we live so close. It was the last day of the month too and I was keen to get some nice outdoor Me & Mine photos which we managed outside the hall. 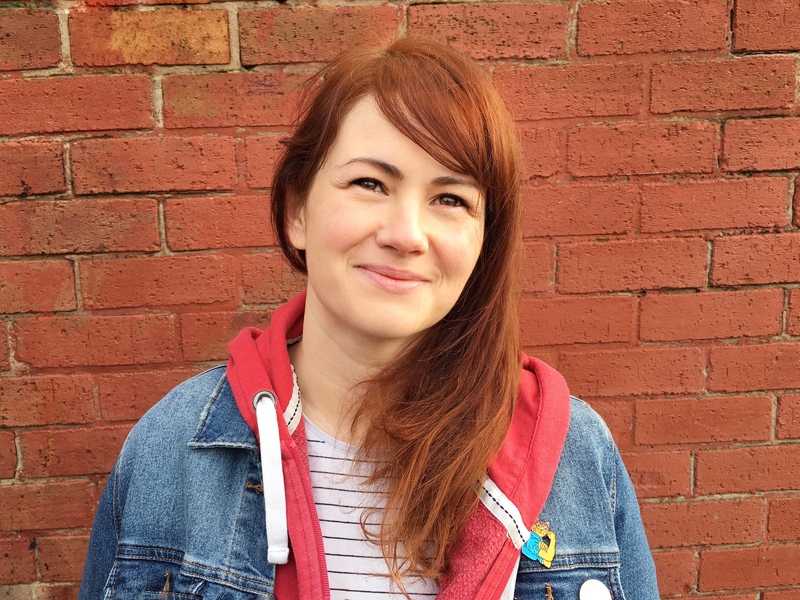 Our days out at the moment can sometimes be a little disastrous; we figure that we might as well try different things but some days end up so stressful I think we’d have been better off staying at home. Luckily, this wasn’t one of those days; all the boys were in good moods which helped and there was so much for them to explore. It was truly relaxing and enjoyable all the way through which doesn’t happen often. Arriving early (too early as I thought it opened at 10am) we were one of the first in and headed straight to the playground while it was virtually empty. As it was quiet all three boys were able to play easily on there while we planned what we wanted to see. 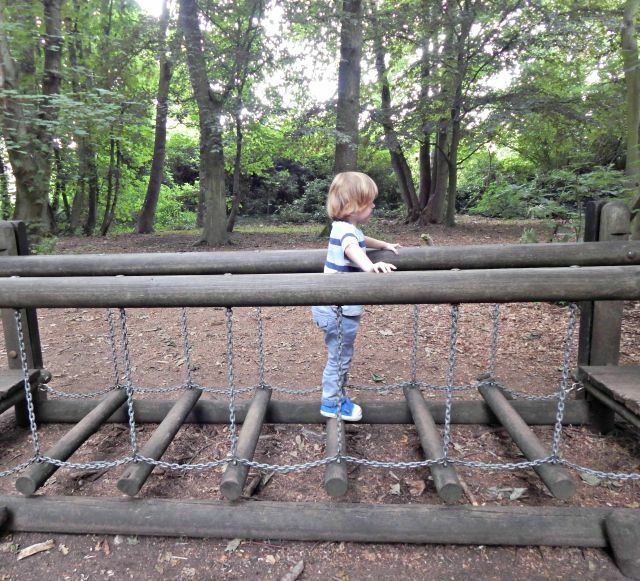 The maze was next and Lucas was just fascinated; he loved going up on the bridges and planning his route. My husband also loves mazes so they were quite happy running around in there. 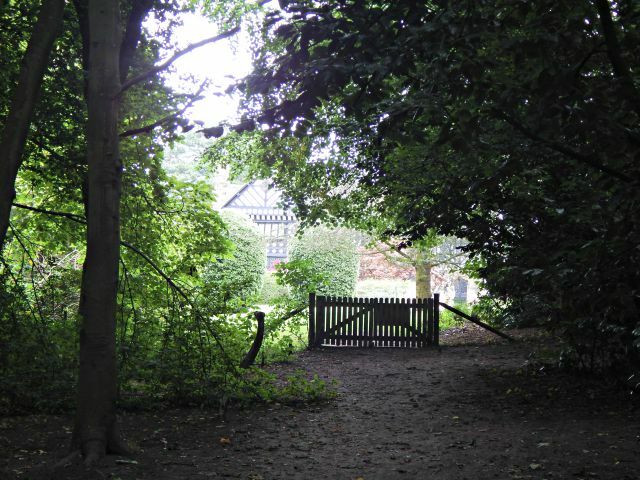 There is so much open space around Speke Hall but it is all separated into different areas so it is nice to explore with little ones. We started on the road towards the main hall and discovered the kitchen garden on the way; I could have stayed in there all day. They had little benches under the fruit trees and I thought how idyllic it would be to sit there with a book listening to the bees buzzing around the lavender. All the fruits and vegetables were labelled and you could see things that were ready for picking. Sadly this wasn’t the most fascinating part of the day for Lucas so we sat down for lunch before tackling the formal gardens and woodland trail. As Speke Hall is right next to Liverpool Airport every few minutes a plane passes overhead which makes for great entertainment while we picnicked outside. Feeling re-energised we headed for the woodland trail at the back of the Hall. There are a few routes and with a long walk along the Mersey which we may do another time but this visit we stuck to a little trail as it was our first time there. As you enter the woods there is a an adventure playground with a willow tunnel, zip wire, dens and little obstacles made out of tree trunks. Lucas loved this bit and zoomed around the willow tunnel while we chased after him. He collected a stick and we hit the trail through the woods, sword fighting on the way and coming out at the back of the hall. The gardens round here are lovely and the boys had fun running across the endlessly green laws. I loved that you could smell different flowers everywhere you turned and at this time of year when everything is in bloom it really was beautiful. I suppose that is the silver lining of all the rain; it really did look so bright and vibrant. Last stop was an ice cream before we headed home; something that has become a little tradition on our days out. 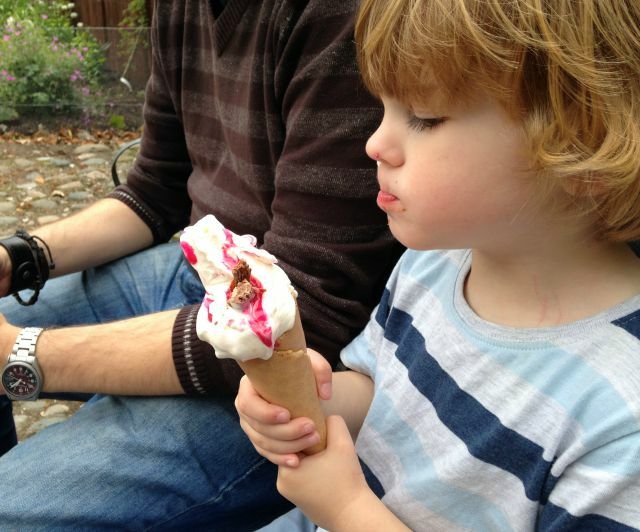 As Lucas starts to tire we bribe him round the last few parts with the promise of an ice cream and it works a treat! 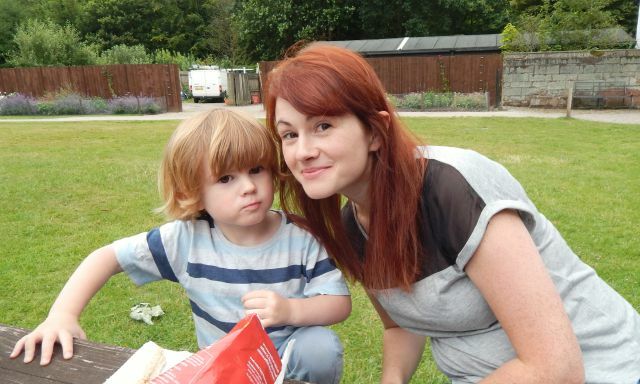 Lucas declared the day ‘a fun adventure’ and I have to agree. 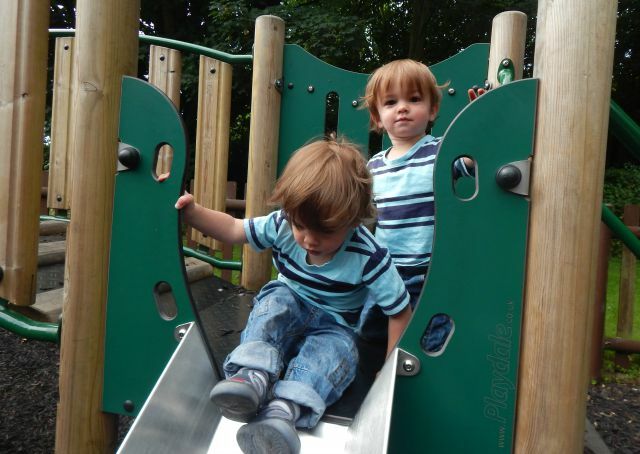 It was perfect for the boys as there was space for them to run round and playgrounds suitable for their age. It isn’t a massive estate so we didn’t feel like we had to walk far to see the different areas but there was lots to see outside and plenty of events going on over summer. We will definitely go back before the holidays are over. 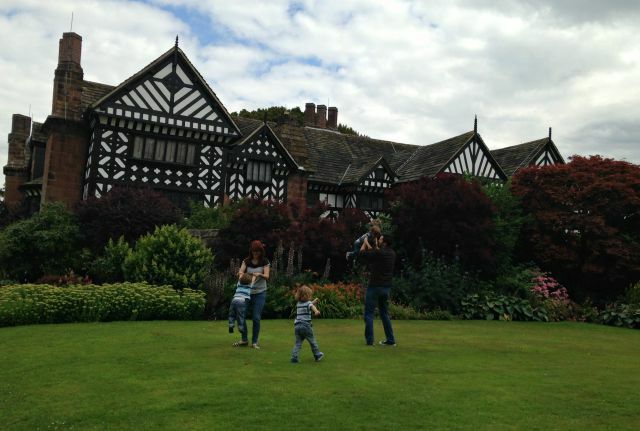 I love Speke Hall, I think we might need to pay it another visit this week. Got to love National Trust membership. Looks like a lovely place. 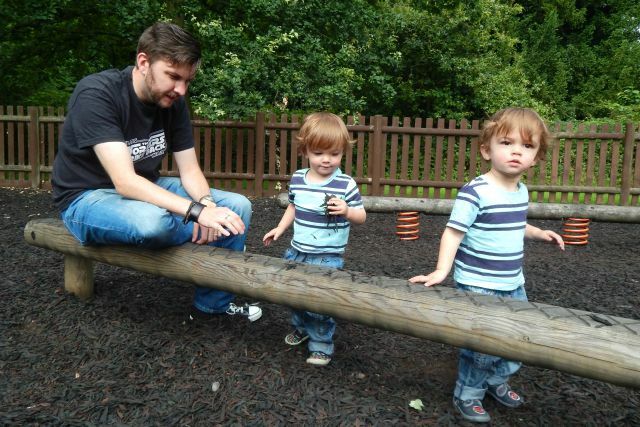 I do think National Trust do family days out and playgrounds for the kids well. Since renewing my membership I don’t think I’ve used ours so really must do before we get to the end of the summer. Every time I see a post about a NT site I am getting more and more tempted to get membership. 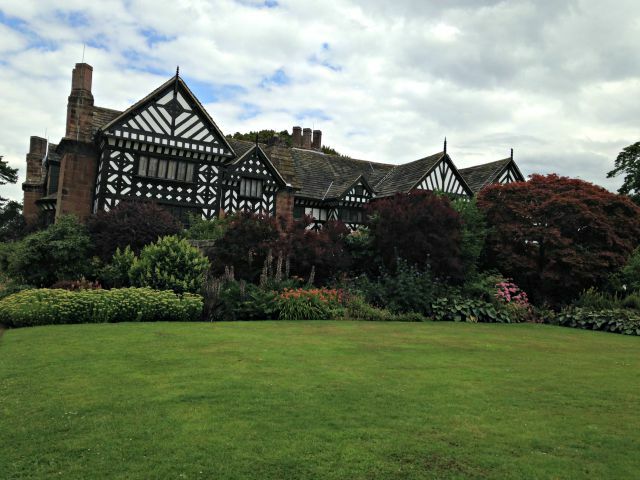 Speke Hall looks lovely. Your photos are gorgeous as ever – those boys of yours are lush. Very glad to see you getting on a photo too.